Galveston Island, Texas– Each year, Galveston Historical Foundation asks the public for nominations to the “Heritage at Risk” list of historic sites and properties in Galveston County. Houses on the list are at risk of being lost due to damage, neglect or proposed development. 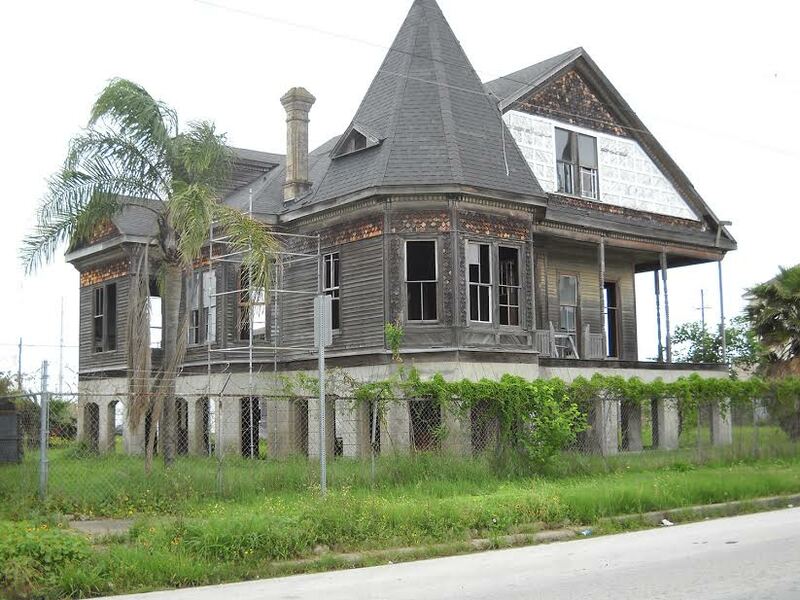 The Heritage at Risk List is not limited to buildings, but also includes landscapes, sites, objects, and monuments that compose the cultural landscape of Galveston County. For more information and history on each property listed, as well as updates on previous “at-risk” properties, please visit www.galvestonhistory.org. Early 20th century insurance records for this corner, lots 13 and 14, indicate the age of the buildings as “old” or built “about 1870.” Galveston City Directories, beginning in 1908, indicate the structures were used as tenant property until 1928, when purchased by Manuel Ramirez, and his wife, Modesta. Ramirez was listed in the city directory that year as a carpenter and it is likely he did much of the work that occurred prior to the opening of his restaurant, Dove Chili Parlor , established in 1932. Also known as La Paloma Mexican Café as well as Modesta’s Café, the restaurant was a meeting place for many of the Hispanic immigrants that called the area home. In 1938, Ramirez hired Manual Flores to design “warrior Indians” and a “wishing well” for the chili parlor. Mr. Flores was a mason by trade and when offered the commission by Ramirez, he sold his League City property and relocated to Galveston, living above the restaurant while he created the designs. 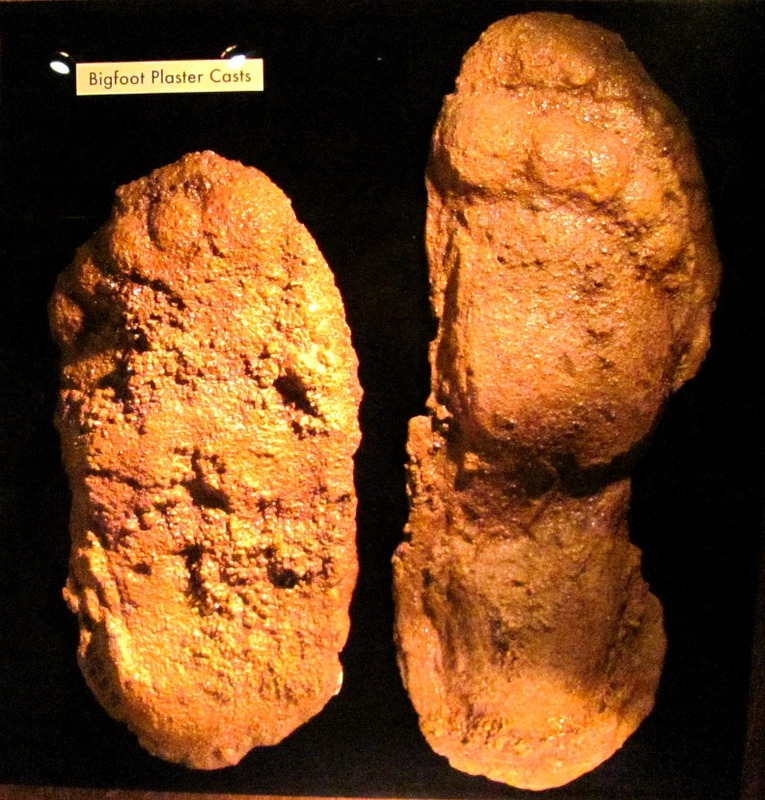 A father of eleven children, Mr. Flores worked closely with the masons of Galveston through the years. He also designed and created the nitch, or arch, that covers the Virgin Mary at The Queen of Angels Church in Dickinson, Texas, which still stands at 41000 Texas Highway 3. 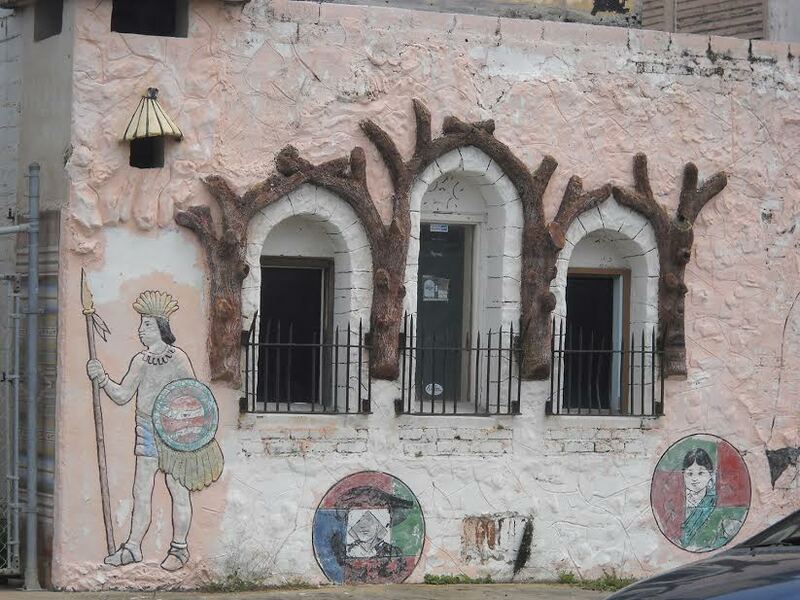 His artwork at 1428 Strand is a source of Mexican/Hispanic pride and heritage, worthy of preservation. 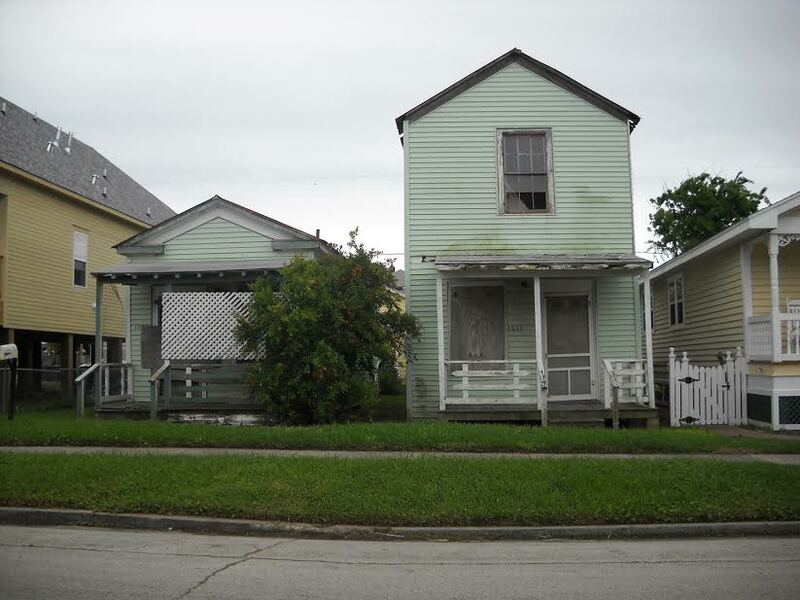 Lot 3 of block 375 contains two structures: a one-story, two-bay, wood-framed “shotgun” house constructed in 1886 and a two-story, two-bay, wood-framed “shotgun” house, listed as “old” on insurance record with a note that it was “rebuilt” in 1888. Both properties were intended as tenant houses for African Americans and were most likely built by Moses Knodell, dealer in “paints, oils, window glass and painters supplies” at 1920 Strand. Both properties contribute to the East End Historic District, representing the diminutive residences that were once abundant in the district, particularly in alley ways. The threat to the properties is both have been vacant for several years and are minimally maintained. Although appearing to be in fair condition, the current owner has indicated a desire to demolish both structures. Both houses could be restored and occupied, even connected to create a single residence. The Beissner house has, for decades, been vacant and in danger of demolition by neglect. The house was sold to the current owner years ago with the promise that the new owner would restore the house as a community center for the neighborhood. After more than two decades that promise has yet to be fulfilled and the house continues to deteriorate. Possibilities for the structure could still include a community center, or, it would be restored as a single family home at its current location or even moved to another location. In the early part of the 20th century, Reverend R. C. Barbour moved to Texas City from Galveston, where he led the congregation at Macedonia Baptist Church. With a vision to provide spiritual leadership to African Americans, in 1913, he purchased a parcel of land on the corner of Eighth Street South and First Avenue North (now Martin Luther King Avenue), located in the city’s second division. A small wooden church building was soon erected. The wharf on Bay Street served as the baptismal pool for new concerts. Rev. Barbour continued for seven years, leaving in 1920 to return to Galveston before eventually moving to Tennessee. The wood church became the property of the Old Landmark Association. Over the next few decades the organizational structure of the church grew, shepherded by seven pastors between 1920 and 1943 when the Rev. J. H. Scott took the helm as the first full-time pastor. In 1945, the wooden church was renovated and became known as the “little church with a big heart.” After the Texas City Disaster in 1947, Barbour’s Chapel opened its doors to the community for emergency medical care, food, clothing and temporary shelter. It was the first African American Church in Galveston County to establish and educational fund to encourage and provide financial assistance to its college students. Today, the old church is located within the designated “green belt” surrounding the refineries and petroleum plants located at Texas City’s port. 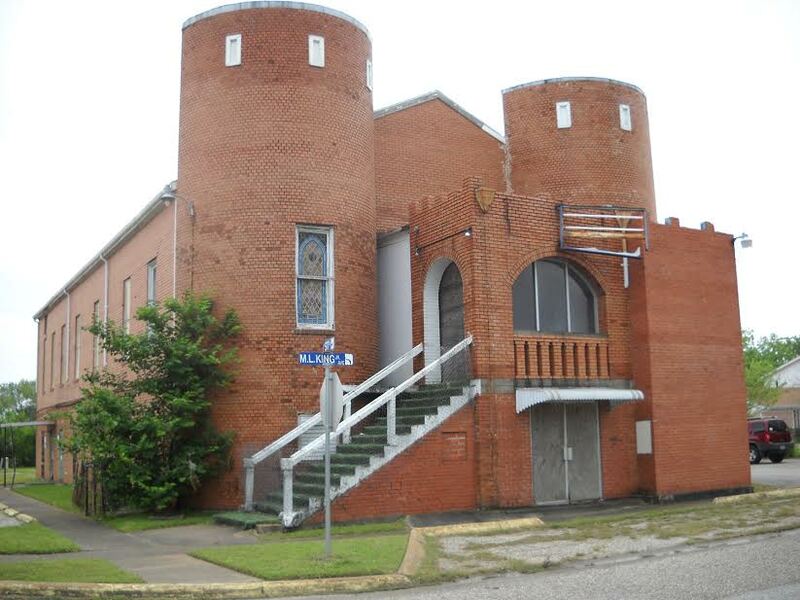 In 2006, a new edifice was built and the congregation was moved from Old Barbour’s, affectionately known as “The Castle”, to the new location at 7420 FM1765. Old Barbour’s Chapel is a very special place in the hearts of African Americans of Mainland Galveston County. It is located a block from the only other landmark that symbolizes African American heritage in the community, Booker T. Washington African American School. With the appropriate care, Old Barbour’s could become a facility to house and display historical documents and artifacts as well as a place for classes, activities and special events. Most of all, its existence would help to preserve, and be a reminder to all citizens of the community’s shared heritage. For more information on Galveston Historical Foundation’s Heritage at Risk list, contact Will Wright, Director of Communications and Special Events at (409)765-3404 or e-mail will.wright@galvestonhistory.org. 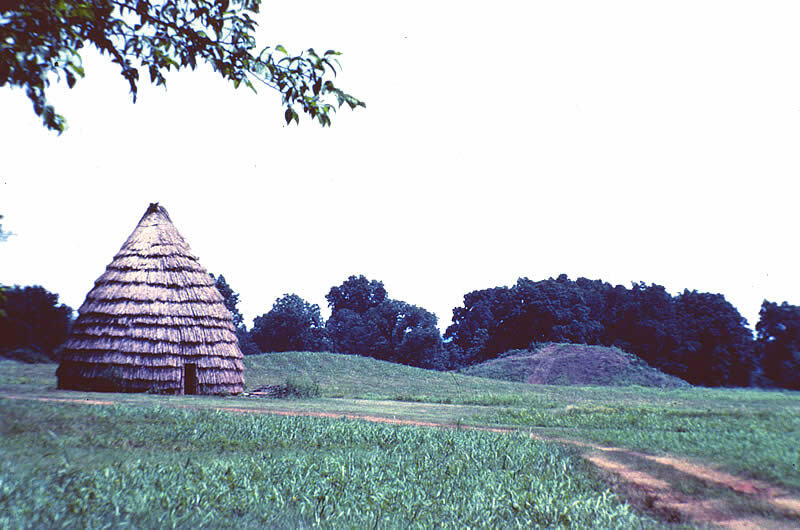 Alto, Texas- The Caddo Mounds State Historic Site has always held a certain degree of mystery and magic, but for me the site is also nostalgic. Just driving by the site on Highway 21 reminds me of the days from my childhood when my family would visit the Mounds. There’s just one thing missing. The iconic grass house that once stood tall and proud on the site now only exists in my memory… for now.